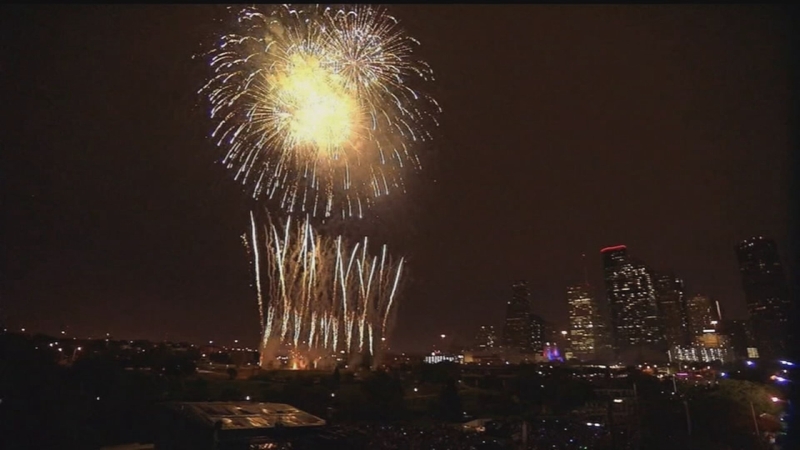 HOUSTON (KTRK) -- The Houston Fire Department would like to remind citizens that it is illegal to discharge fireworks in the City of Houston and parts of the county. 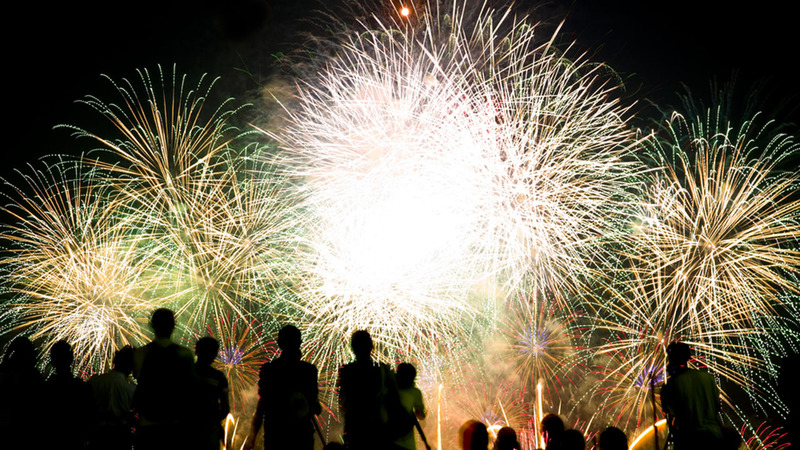 Although fireworks and celebrations go together, especially during the holiday season, they can be dangerous, possibly causing serious burn and eye injuries. Instead "we encourage the citizens of Houston to enjoy the Freedom Over Texas event. It is a fun event that the entire family can attend and go home safe," says Houston Fire Marshal Jerry Ford. This story came to us through our partnership with HCN, read more at The Pasadena Citizen. 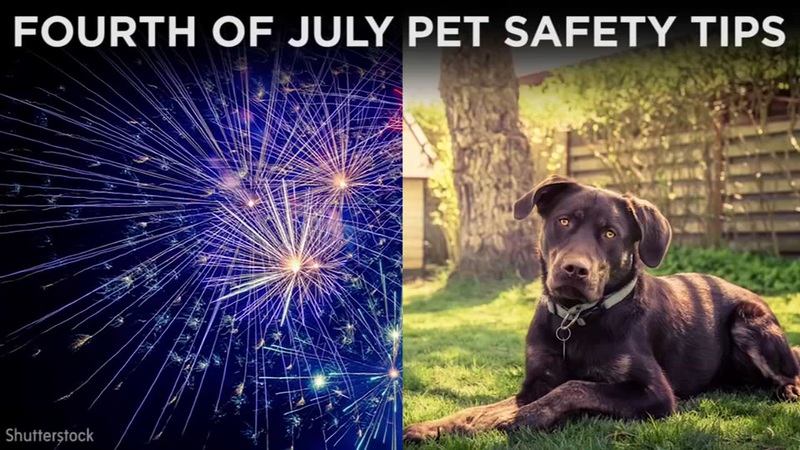 From fireworks to barbecues, all the things we humans enjoy about the Independence Day aren't necessarily as much fun for our four-legged friends. Want to do something unique this July 4th?